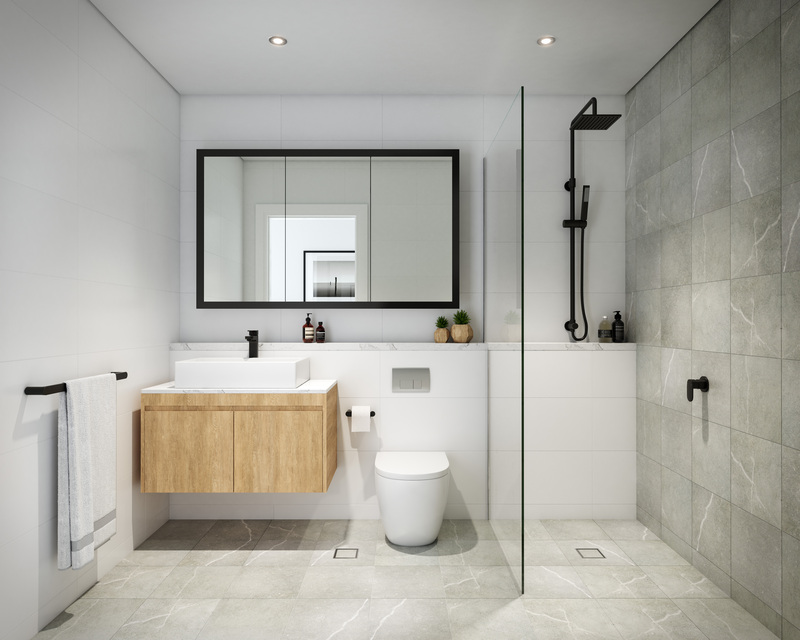 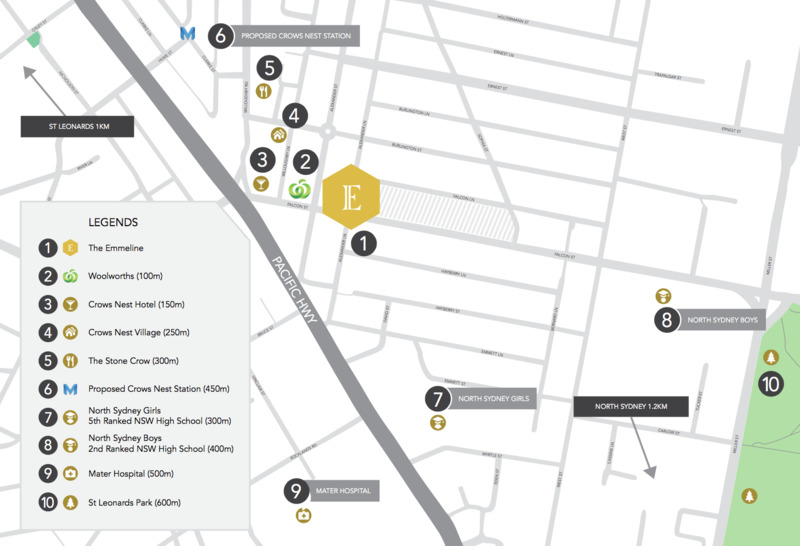 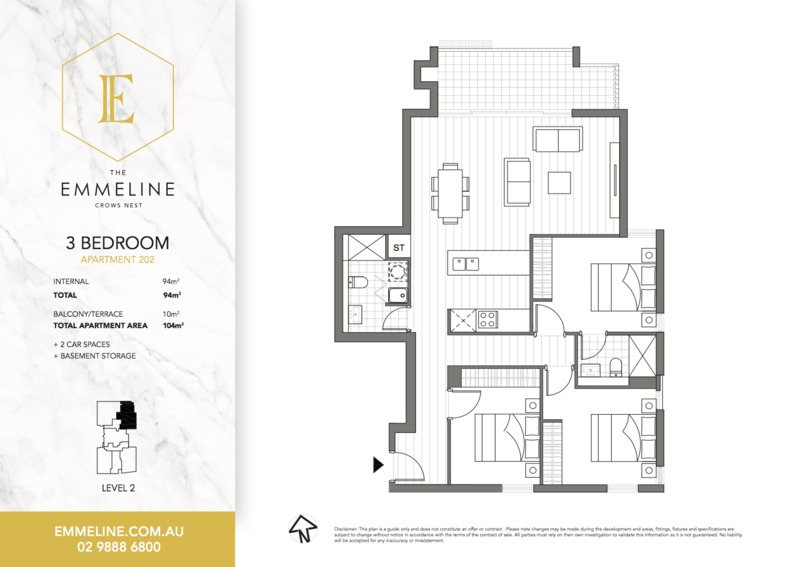 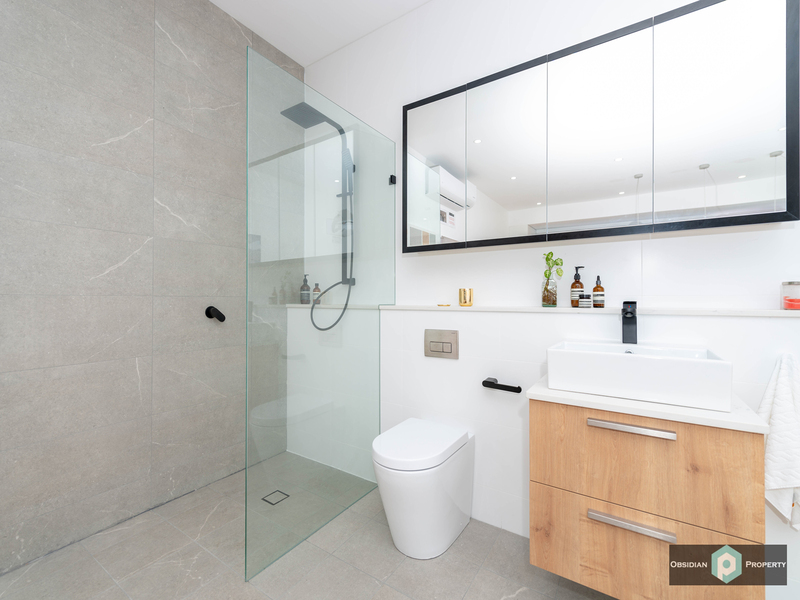 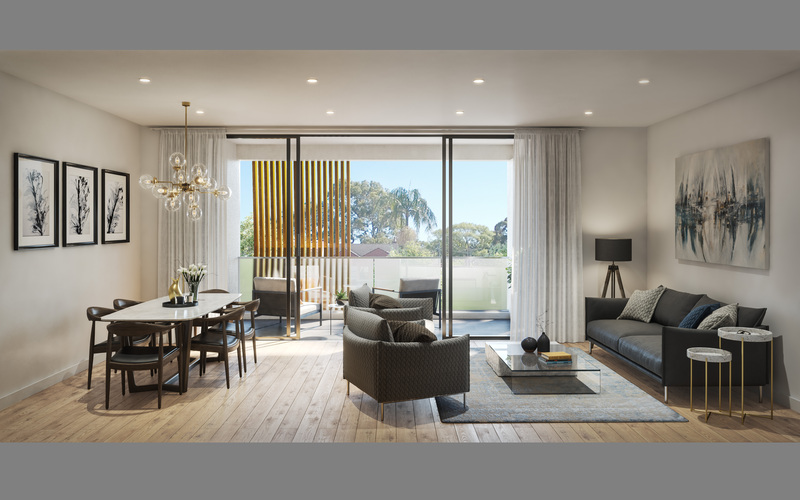 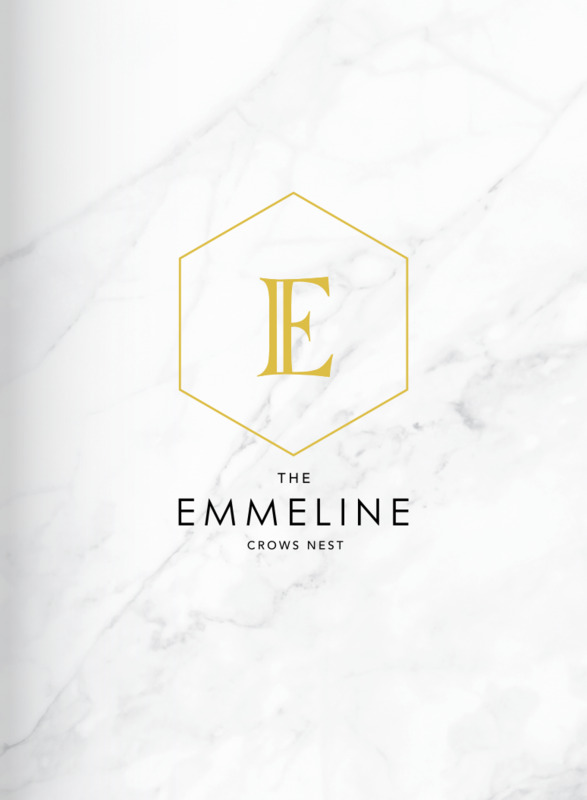 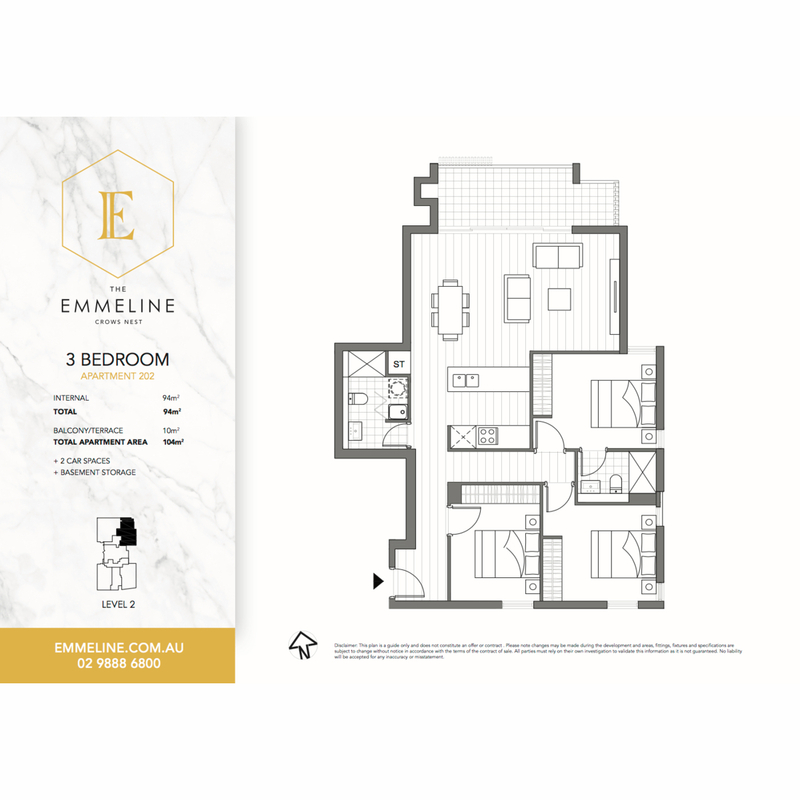 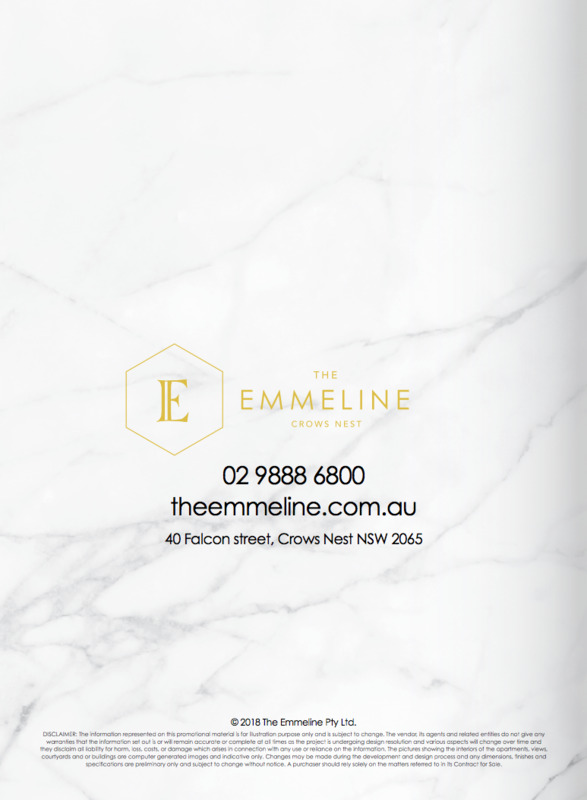 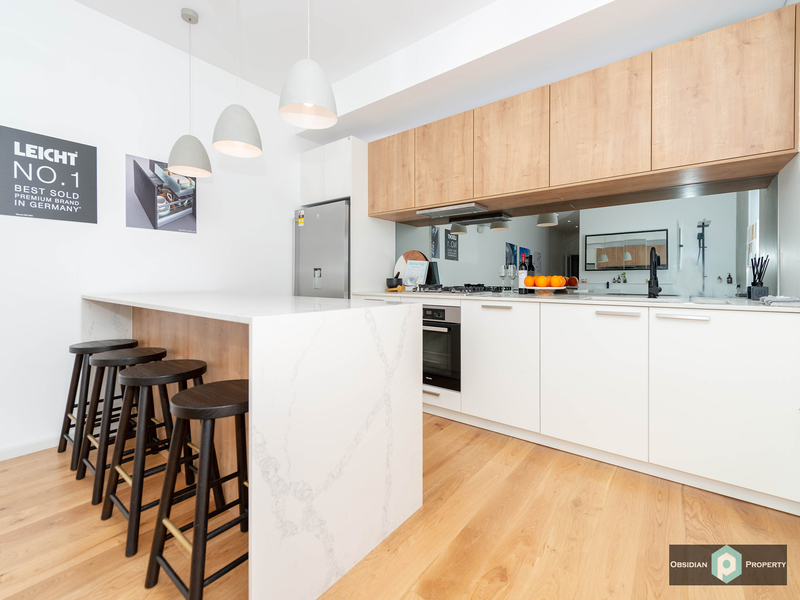 Apartment 202 is the last remaining 3 Bedroom residence in The Emmeline. 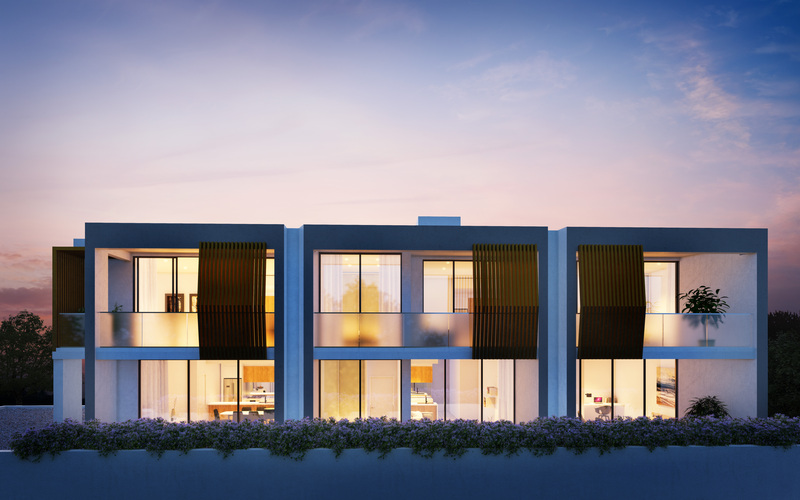 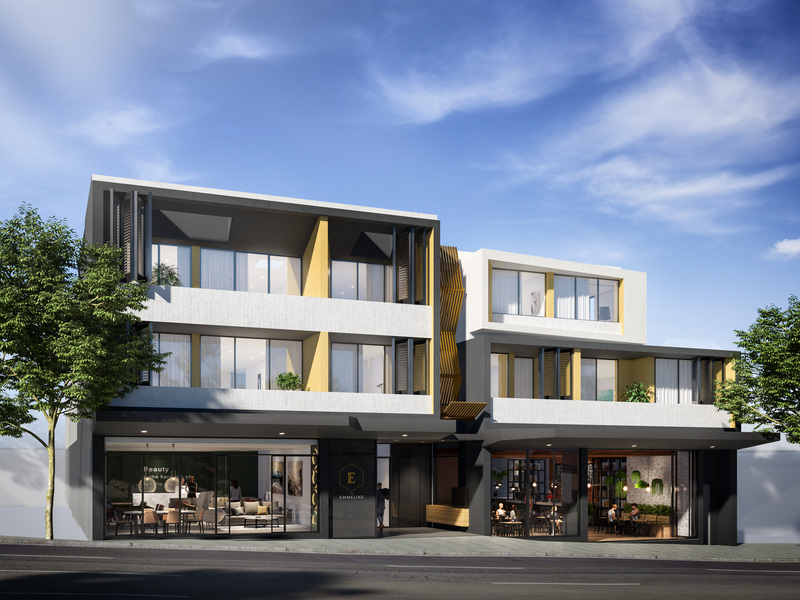 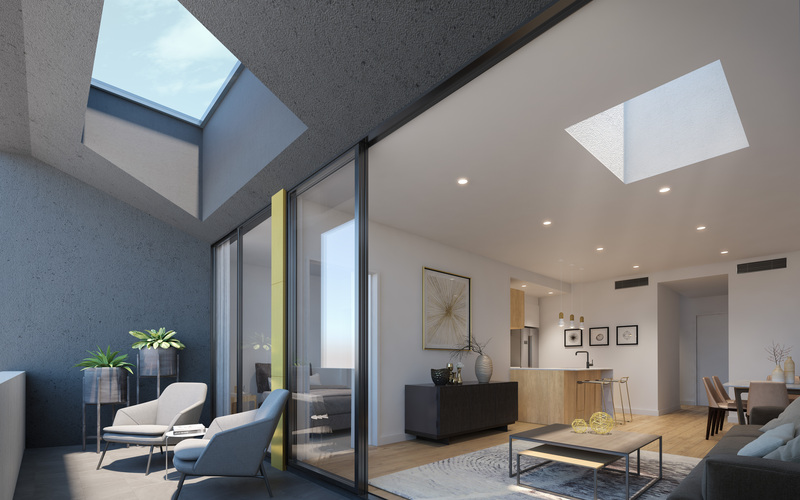 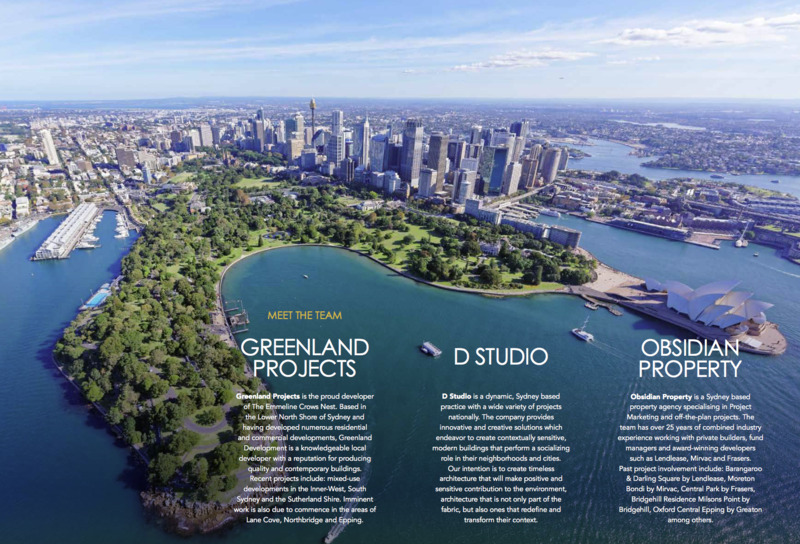 Perched on the top floor and prized North East corner of the building, it has district views over the adjacent Heritage Conservation area of Crows Nest. 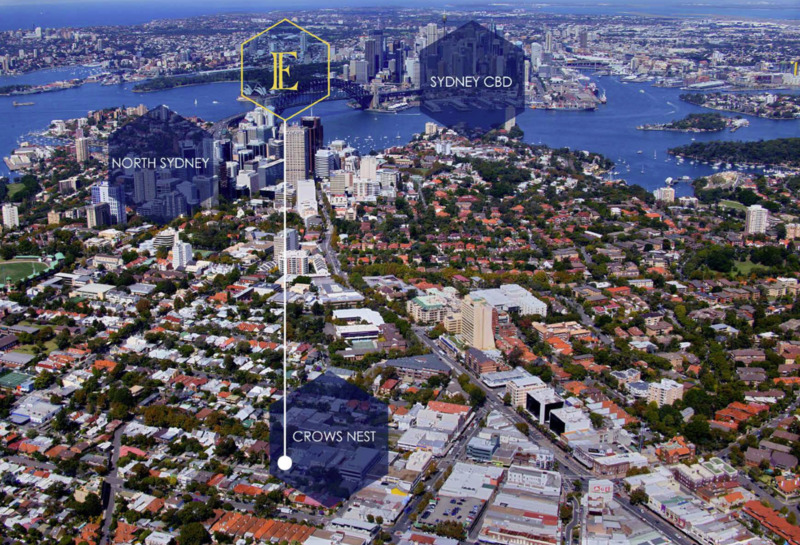 Modestly priced at $1,995,000 with 2 car spaces and large basement storage cage.